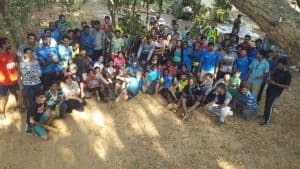 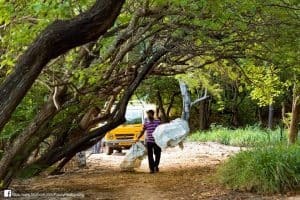 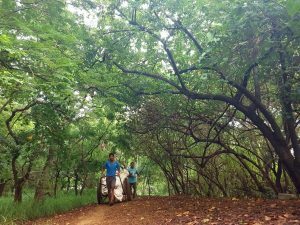 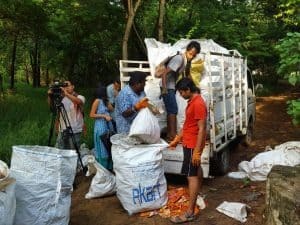 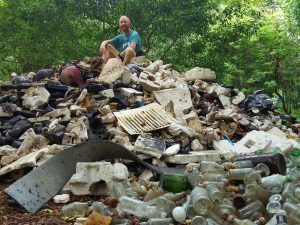 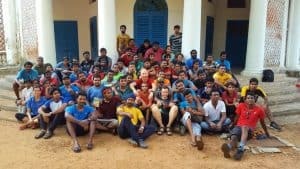 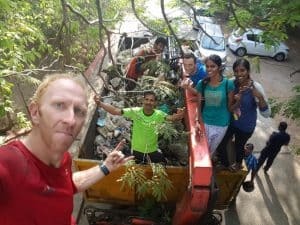 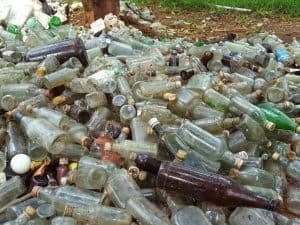 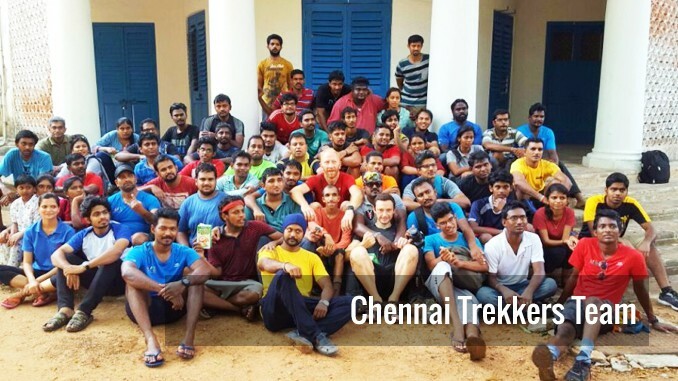 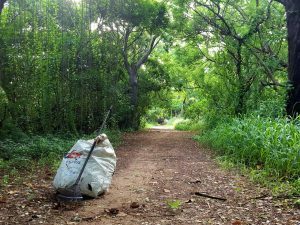 For over 10 weeks now, Friday after Friday, volunteers from CTC and other organisations, have been tirelessly cleaning up the Adyar river, inside the Theosophical Society grounds. 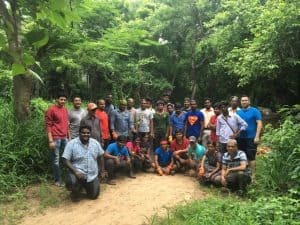 While it is distressing to see the amount of garbage they have cleared from this verdant expanse, arguably Chennai’s lungs, the commitment and enthusiasm of the volunteers is amazing! 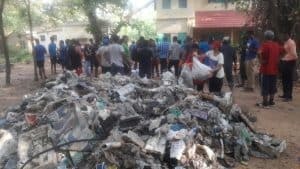 Here are some images from the clean up over the weeks.